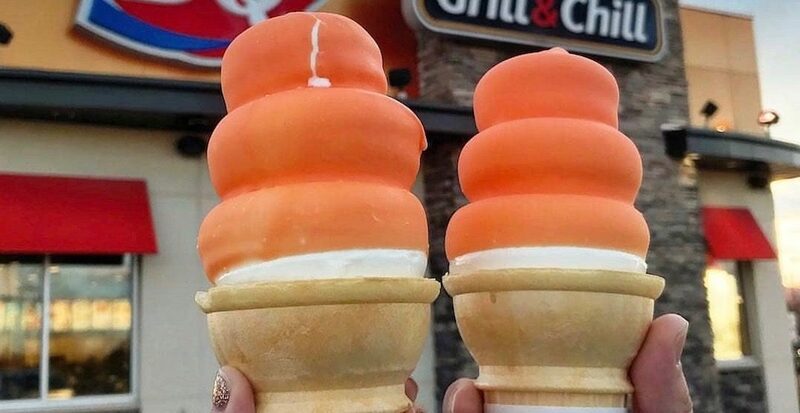 Dairy Queen Canada is back at it with the cheap ice cream deals, and we are certainly not complaining. The American ice cream chain will be offering us Canadians a sweet deal for a limited time. If you head into your local DQ after 8 pm, you can get in on its two for $5 Treat Night. This includes any two medium sundaes and classic or dipped cones like the new Dreamsicle dipped variety. This promo is available at participating locations for a limited time.